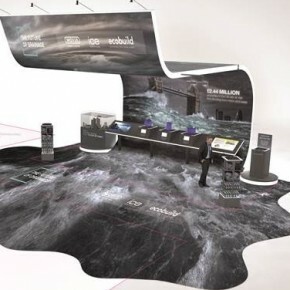 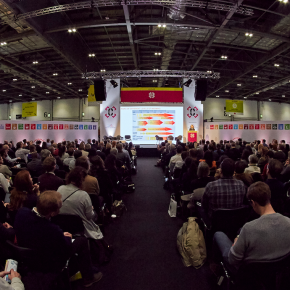 Over 26,500 decision-makers will descend on ExCeL London, from 05 - 07 March 2019 to learn about the latest products and collaborate around delivering improved results. 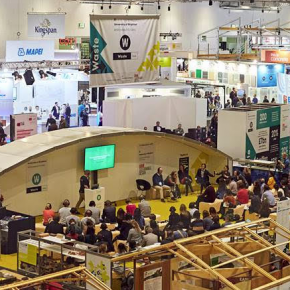 Futurebuild has recently announced the International WELL Building Institute™ (IWBI™) as a strategic partner, as well as a headline partner of the Interiors Hub. 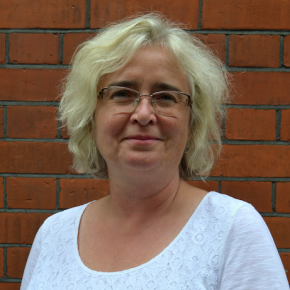 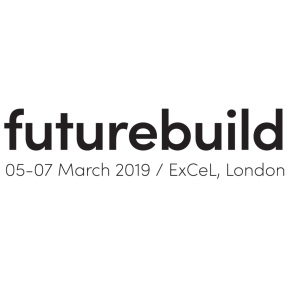 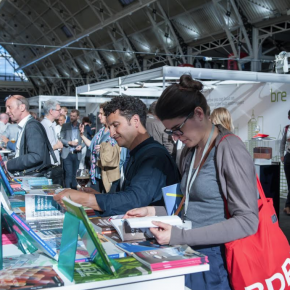 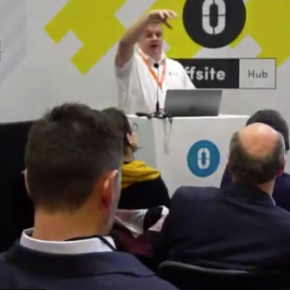 Futurebuild has expressed its excitement at partnering with and welcoming Vision to the 2019 event, providing a London focused seminar programme. 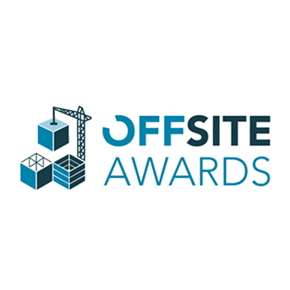 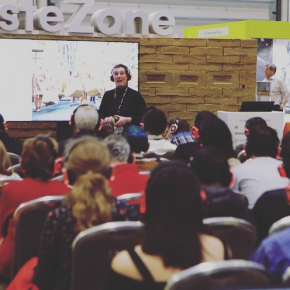 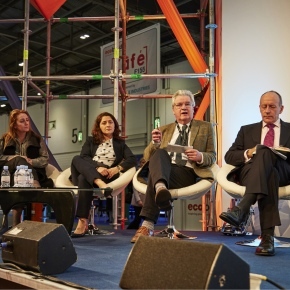 ecobuild 2018 will be celebrating people who have helped shape sustainability in the built environment with a ‘Top 10’ and they want YOUR suggestions for inclusions. 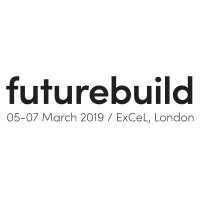 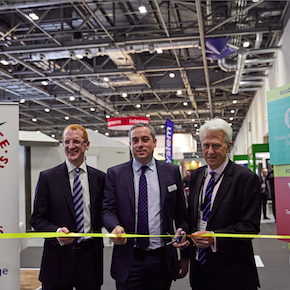 Ecobuild has revealed its plans for the 2018 show to be held 6-8 March at ExCel London, after its acquisition by Futurebuild. 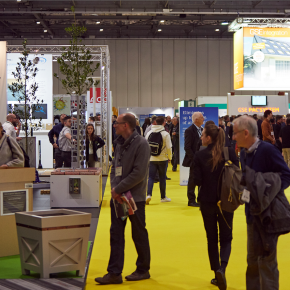 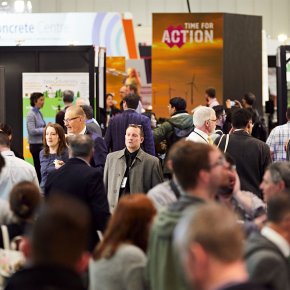 Last week, Ecobuild 2017 saw over 20,000 forward-thinking industry professionals explore the latest innovations from more than 450 leading exhibitors. 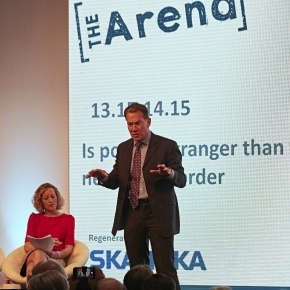 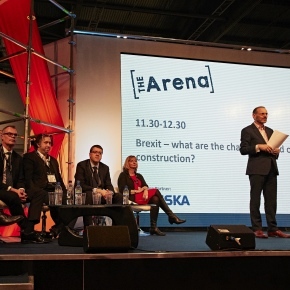 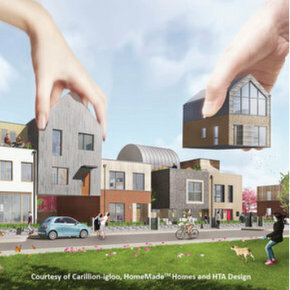 Affordable housing took centre stage at The Arena on day two of Ecobuild, as Ben Derbyshire, RIBA president-Elect, called for a building programme in the outer suburbs of London. 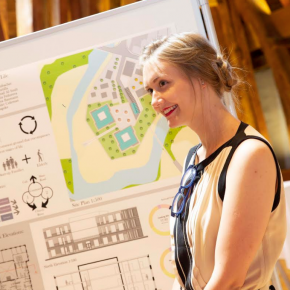 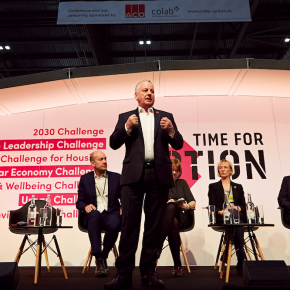 Judges chose two winners in this year’s Ecobuild & M&S Big Innovation Pitch from a shortlist of five finalists. 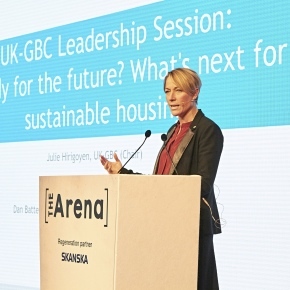 Sustainable housing topped the agenda for Ecobuild day one, with callings for Government to avoid clogging up the planning system and slash more red tape. 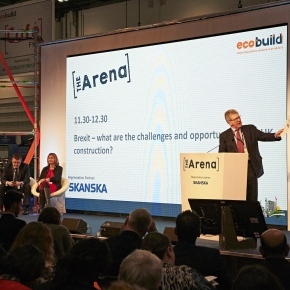 Ecobuild announces new Build Circular theatre to amplify practical and viable opportunities for transitioning to a resource efficient economy. 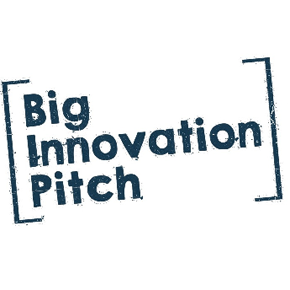 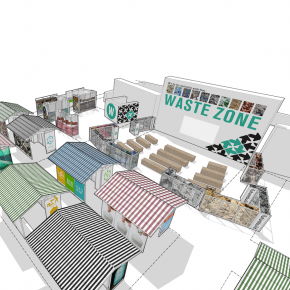 The five finalists of this year’s Big Innovation Pitch have been announced by Ecobuild and Marks & Spencer. 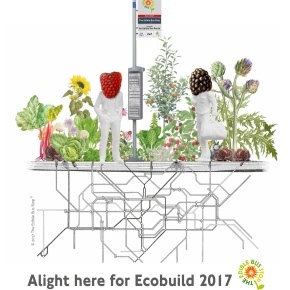 The Edible Bus Stop has grown into an award winning Landscape Architecture and Design Consultancy, six years after its first urban intervention.